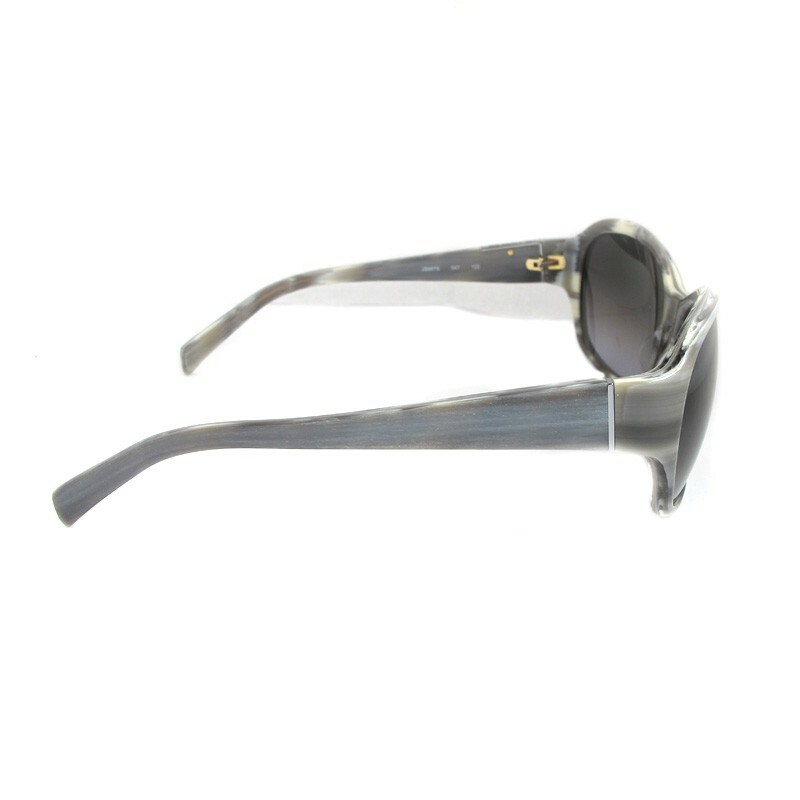 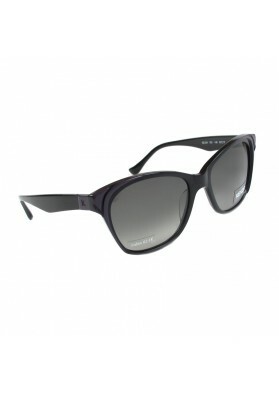 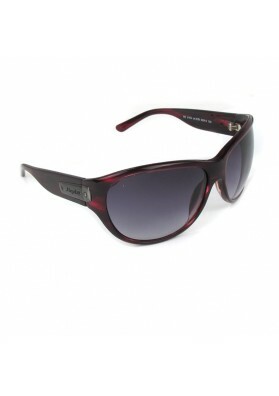 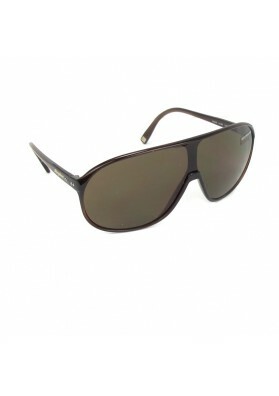 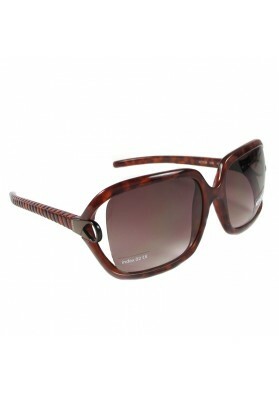 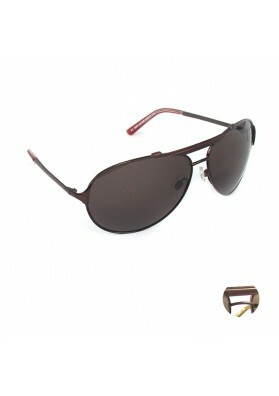 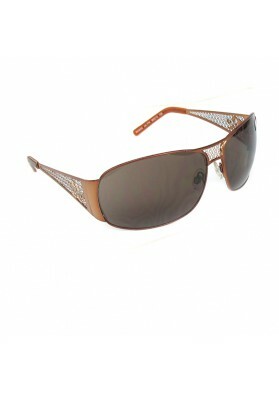 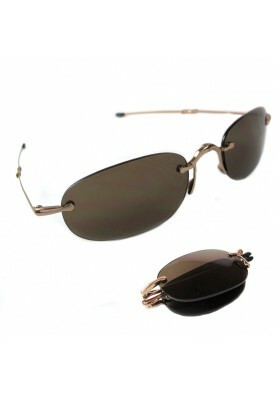 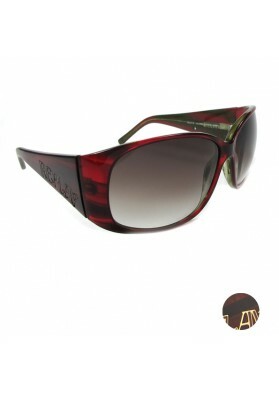 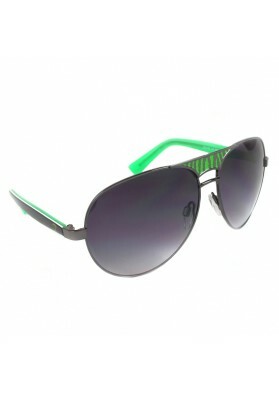 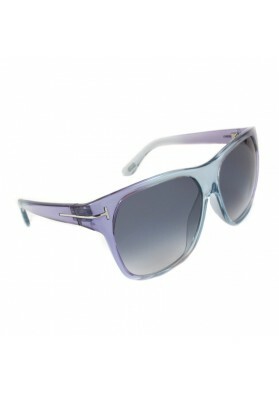 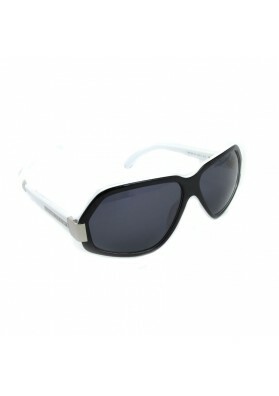 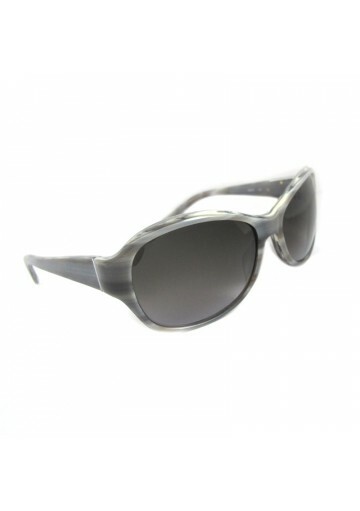 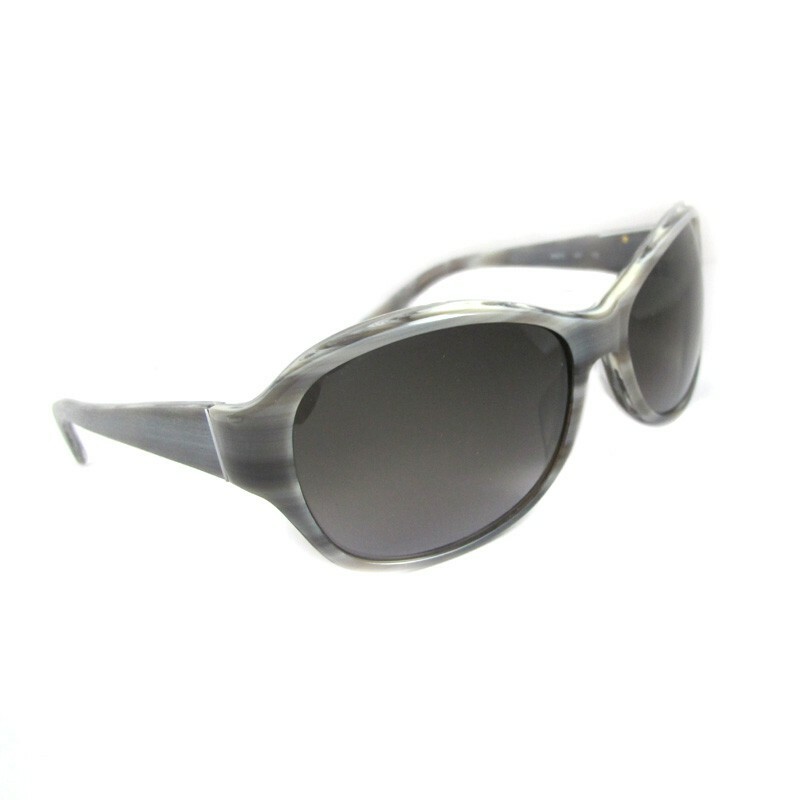 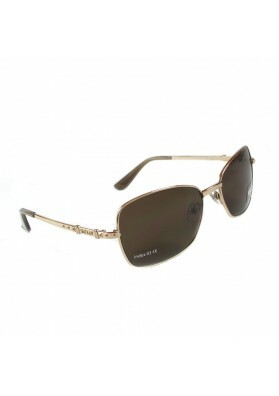 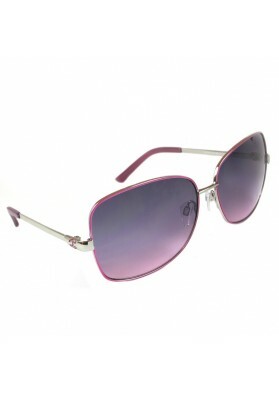 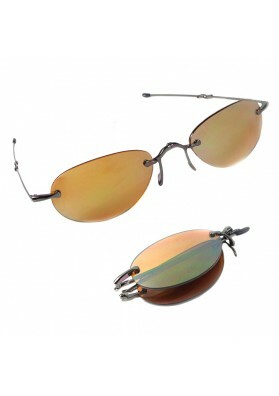 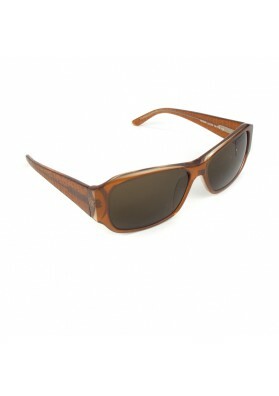 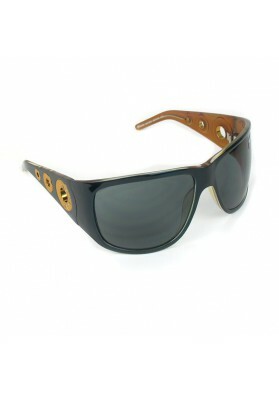 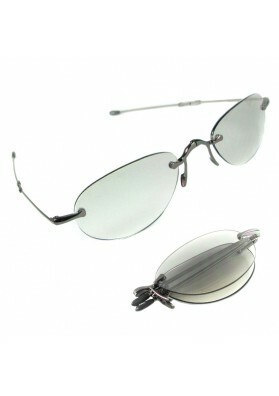 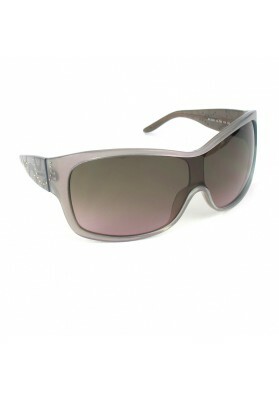 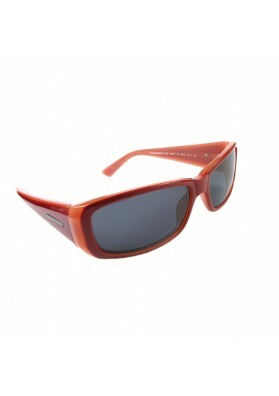 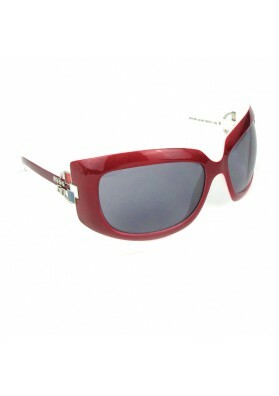 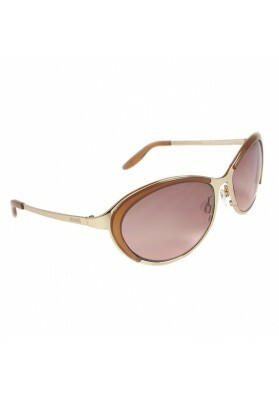 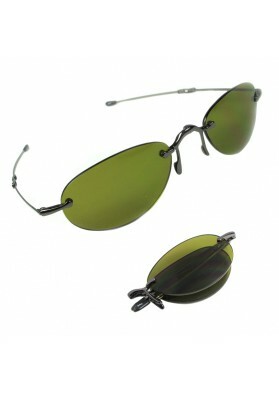 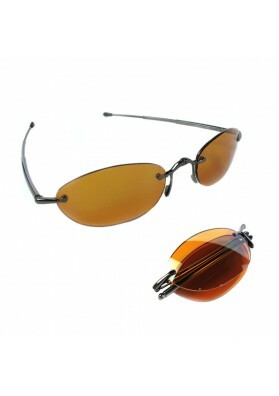 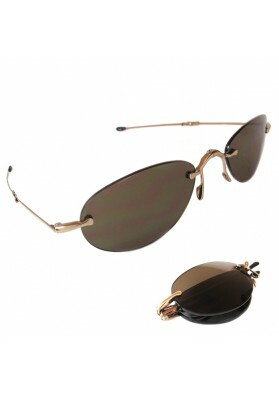 These Just Cavalli glasses with large lenses are suitable for women seeking a particular look. 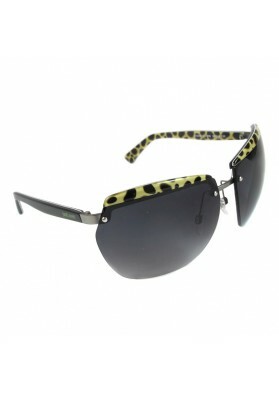 The plastic frame is partially open and decorated with animalistic design. 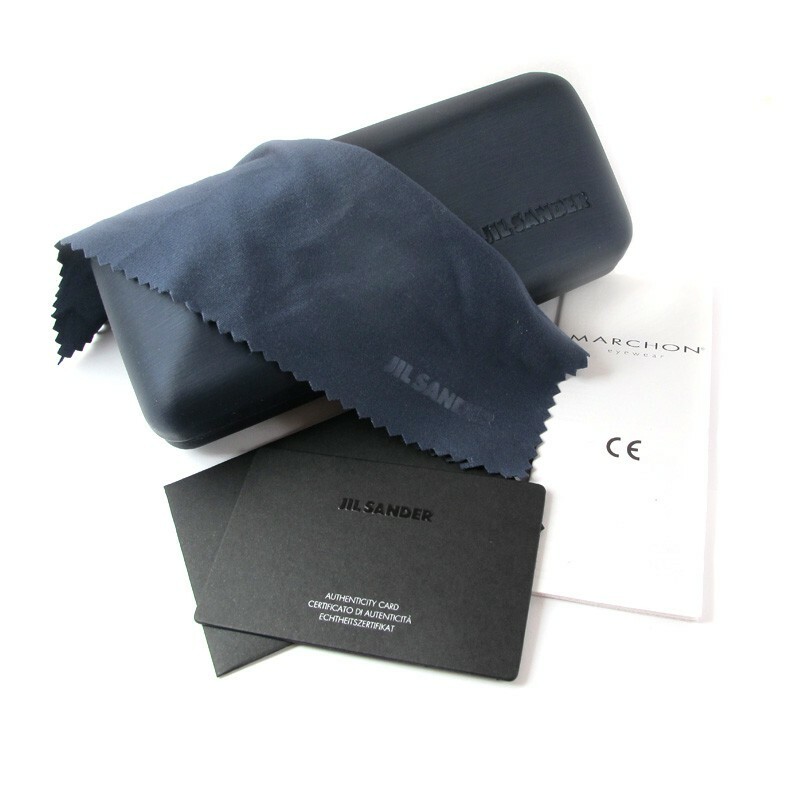 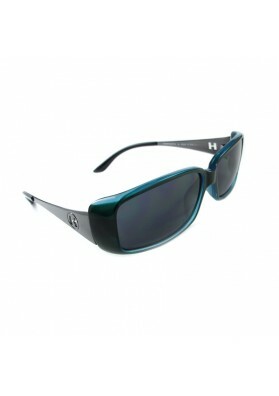 The sunglasses come in a branded case including cloth for glasses.